I first heard of David Asher when he contacted me about the Canadian Amateur Cheesemaking Awards, back in June. After a few emails back and forth and a little research about his Black Sheep School of Cheesemaking and then heard that he was writing a book about the way he makes cheese. After reading a bit about his book on Chelsea Green Publishing Website I knew this was a must have for my collection of cheesemaking books. After a brief section describing how David came to develop his philosophy on cheeesemaking he starts with a bold statement that would either raise the ire of some cheesemakers or applause by others. 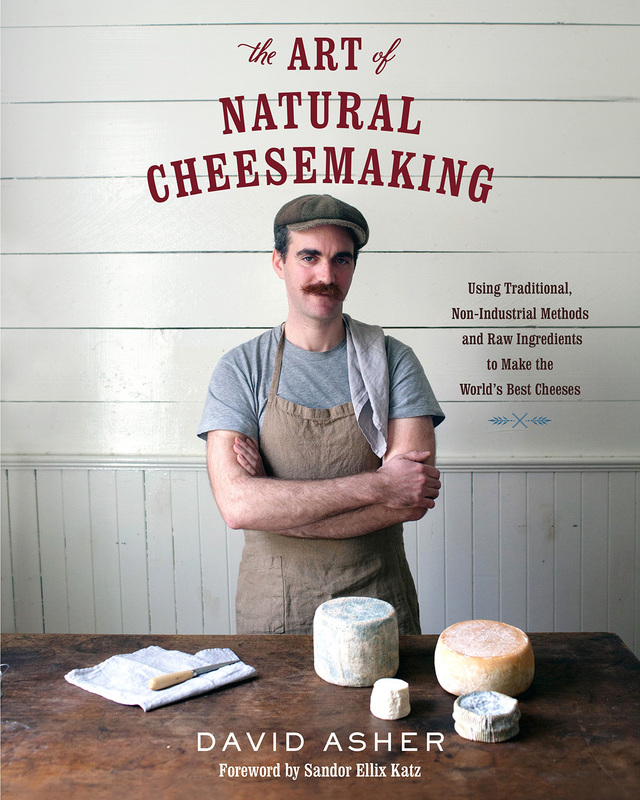 “Cheesemaking, as practiced in North America, is decidedly unnatural.” – David Asher, The Art of Natural Cheesemaking. Either way, with that one statement I was hooked! How to develop your own sources of b.Linens. Ways to develop white moulds on your cheeses. A friend of mine referred to this book as a “Game Changer” in the world of cheesemaking, both for the amateurs and professionals. There is one point in the book when David Asher mentions that if you use some of his methods you may lose your production license; so be sure to check with your inspectors. 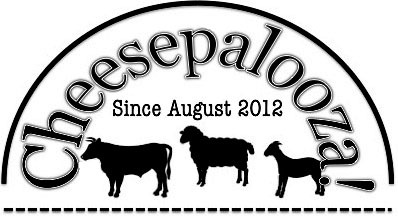 This is were being an amateur benefits in this situation, you can make whatever changes to your cheesemaking methods you want. I have already started to look for Kefir Grains locally and I have started to reevaluate my cheesemaking processes after reading this book. If you are looking for a more natural way of making cheese, to change your cheesemaking methods or even just a new reference book for your cheeesemaking book collection; The Art of Natural Cheesemaking is a must have! Well, I know what I’m going to be reading next!